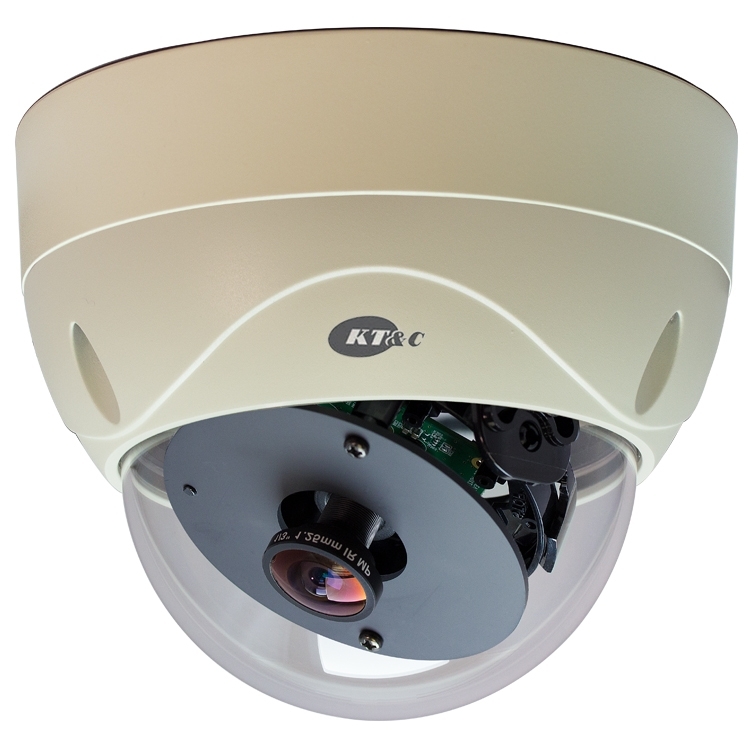 The KT&C USA HDV120F is a dome camera solution that has the amazing ability to capture panorama shots with an extremely wide 1.25mm fisheye lens. 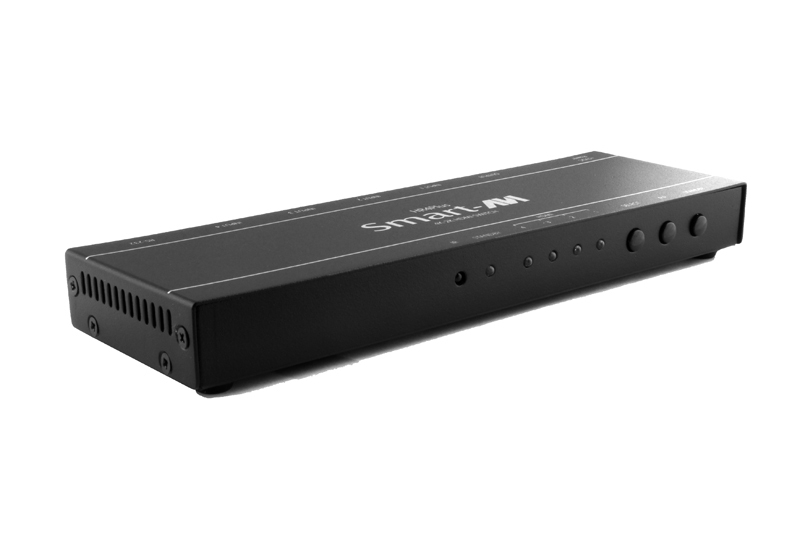 This HD-SDI camera is able to be used both indoors or outdoors due to its weatherproof rating and it also digital day / night functionality for use in low light situations. 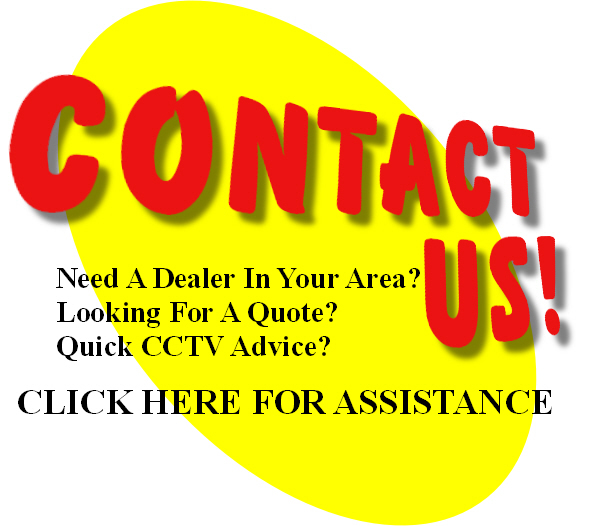 Additional features of the HDV120F security camera include an outstanding 1080P resolution, a 3 megapixel sensor, a 1.0 lux rating, dual voltage capabilities, and so much more! HD-SDI cameras are capable of being used over existing coaxial cctv cables from older analog surveillance systems, as long as they are used in conjunction with an HD-SDI surveillance DVR!